We provide professional cleaning service for offices,industrial and domestic places. Small prices and excellent work. 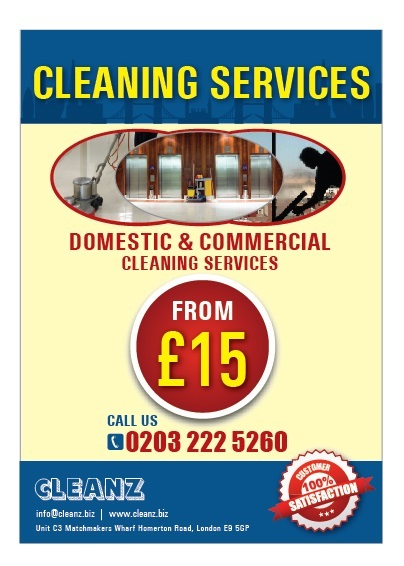 Discounts and special offers for regular cleaning!! !